We will not be holding FAN2017. 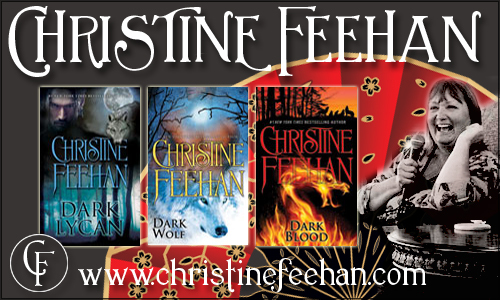 Eight Time #1 New York Time Bestselling author Christine Feehan has over 40 novels published, including four series. Each of her four series has hit #1 on the New York Times and her last five new releases have all debuted as #1 on the New York Times including two hardcover releases: Dark Curse & Dark Slayer. She is best known for her Carpathians for which she earned the title "the Queen of Paranormal Romance" from both Publishers Weekly and USA Today. Feehan says she owes much of her success to her dedicated fans who try to buy her books the week it comes out. She has created an online community for her members. The community offers a place for Christine to interact with her readers. It also offers interactive book discussions for each of her books in every series. 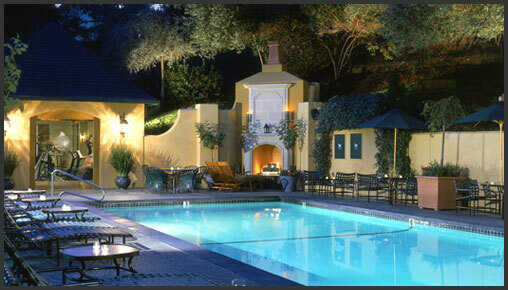 The Lafayette Park Hotel & Spa is the "Crown Jewel" of San Francisco East Bay hotels. The hotel's plush accommodations, French Chateau architecture and world-class service are only matched by its award-winning restaurants and spa. Next to Walnut Creek and minutes from Oakland, Concord and San Ramon, every detail of the Lafayette Park Hotel & Spa is carefully tailored to delight both the business and leisure traveler. 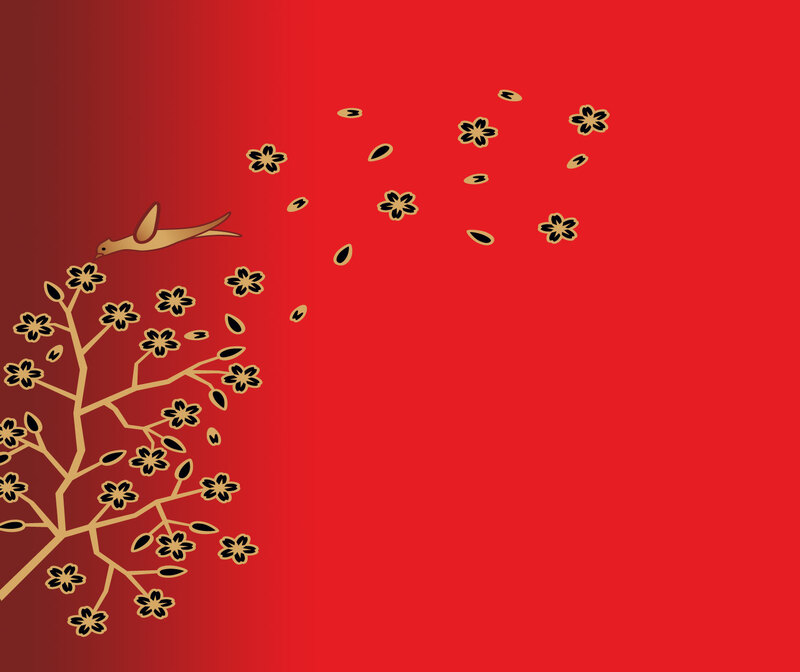 Once you are registered for FAN 2015, you will receive a confirmation email with a link and information to register at the hotel. We may be able to pair you with a roommate to save costs on room. Please let us know with registration if you are interested in finding a roommate. PLEASE NOTE: Hotel cost is NOT included in your registration fee. 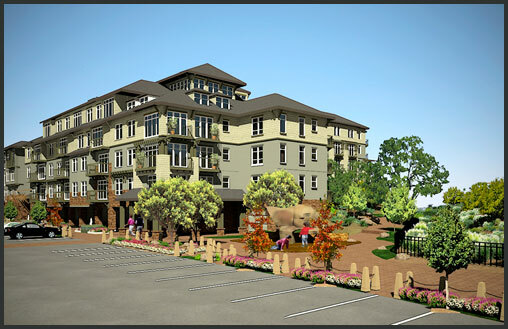 Click here for more information about Lafayette.